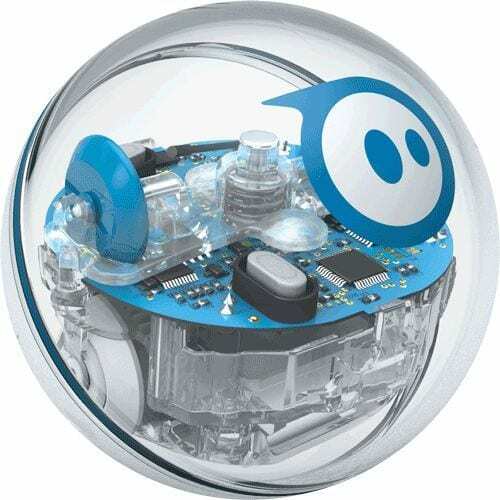 Paul and Tim have been doing a lot of work with the Sphero robots and the Year 5/6 class. Students have been manually controlling the Spheros’ in activities like Sphero soccer while also developing block coding skills to move the Spheros through a maze. Students have experienced high levels of engagement, great collaboration, problem solving and the use of mathematical and scientific concepts. The other great thing to come from these lessons is the learning that Paul and Tim have experienced alongside the students, never having used Spheros before. This entry was posted in Technology, What's happening in classrooms? and tagged Coding, Robotics, Sphere Robotics, STEM, technology. It has been a great learning experience and very engaging for everyone.